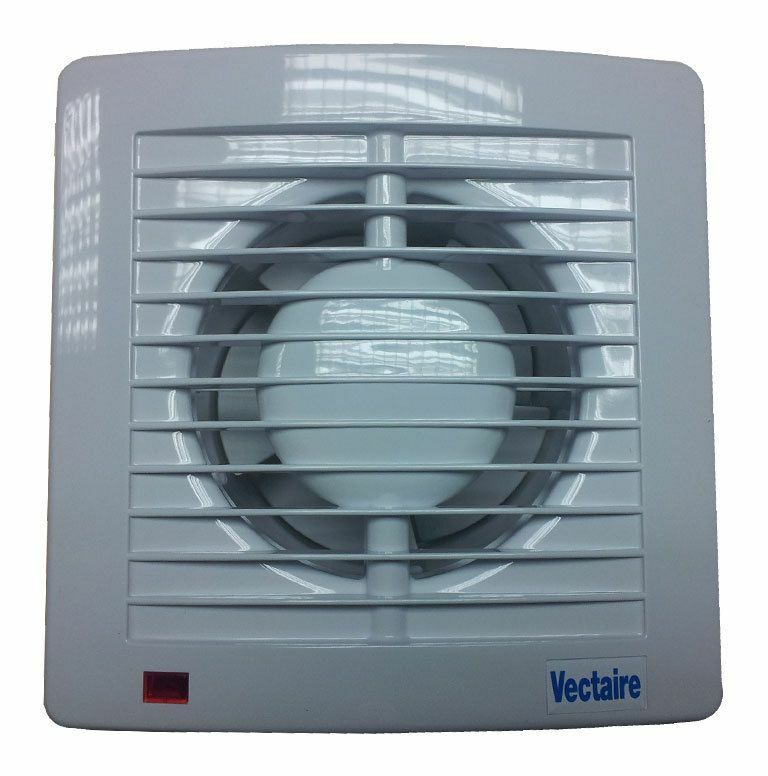 Vectaire Ltd is a market leader in the design, manufacture and supply of ventilation products and systems. This has led to an innovative approach to product development (e.g. intelligent humidity control, silent running, energy efficiency, high performance/energy ratio etc for the housing market). 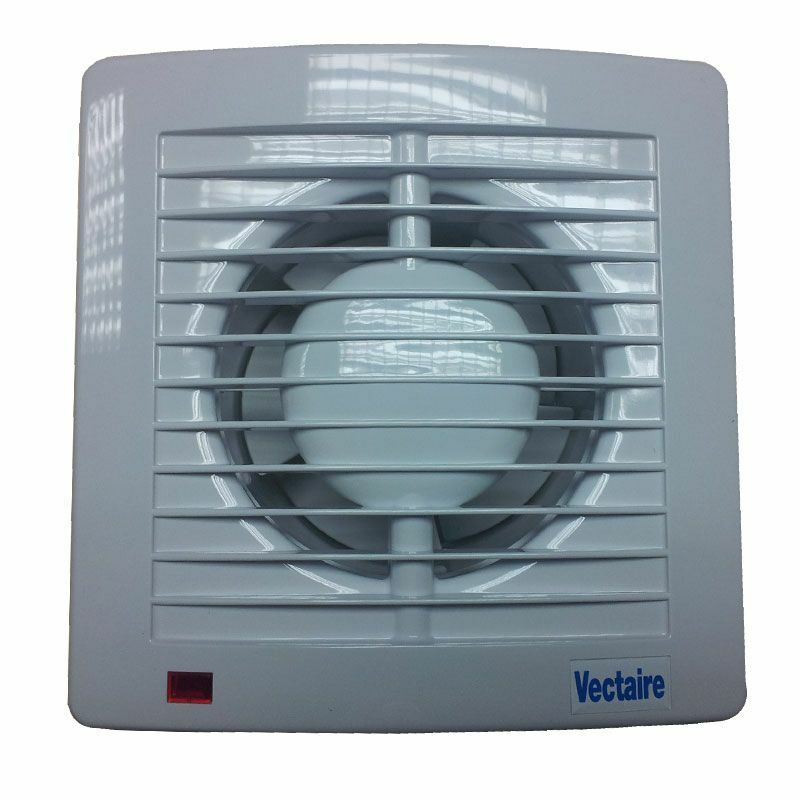 Find here a wide range of extractor fans for installation in bathrooms and kitchens and controlled by pullcord, timer or humidistat.